"Export and install all drivers on your computer in a fast and easy way." 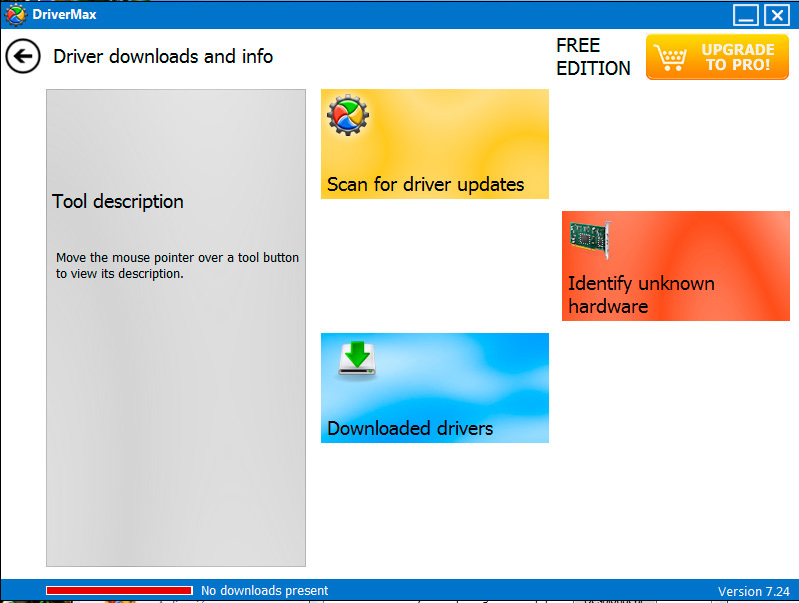 DriverMax lets reinstall easily all the drivers on Windows 8, Windows 7, Windows Vista and Windows XP. It exports all the detected drivers of the system (or all that you want) in a folder or a compressed file. This way we always have the same file available. After reinstalling Windows you will have everything in one place. When you want to come back and install the operating system, the work of installing all the drivers again will can be very long and tedious. But DriverMax will help you make the process much easier. It is also possible to make fast search and automatically update all the drivers of your computer, so that we always have the latest drivers with no need of looking for the ones of the separate component. As each and every one of them require installing and system reboot, we will be able to save time. In 5 or 10 minutes you will have a complete analysis of all the installed drivers of the system, and you will be able to decide, according to the versions, which of them have to be kept and which not, what will make the reinstalling process easier. DriverMax works in assistant mode, guiding you through the process step by step, so it is very easy to use and it doesn’t require any technical knowledge. The program also has a utility for generating a complete list (HTML or TXT) of recently installed drivers on your system. This program is free; before it required the sending a free code, but the latest versions don’t ask for it and can be used for free with no need for any registry process or anything of this kind.